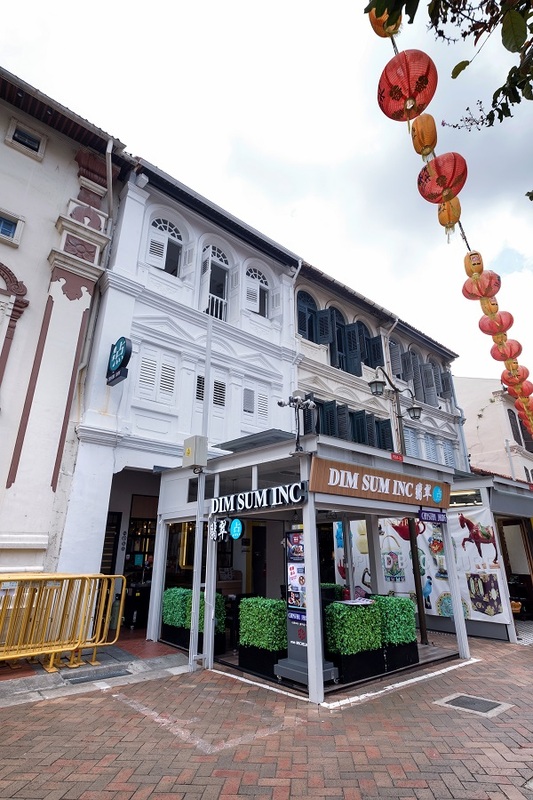 Two three-storey conservation shophouses in Chinatown are up for sale via an expression of interest (EOI) exercise. The guide price for 31 and 76 Pagoda Street is in the region of $32.8 million, according to marketing agent JLL. The properties can be sold either individually or collectively. The freehold 31 Pagoda Street occupies a land area of 1,310 sq ft and a floor area of 3,400 sq ft, while the 99-year leasehold 76 Pagoda Street, which has an attic, occupies 1,372 sq ft and 3,800 sq ft, respectively. Both properties are approved for F&B use. The ground floor of 31 Pagoda Street is leased to Dim Sum Inc by Crystal Jade, while 76 Pagoda Street is fully leased to Wah! Kung Fu. 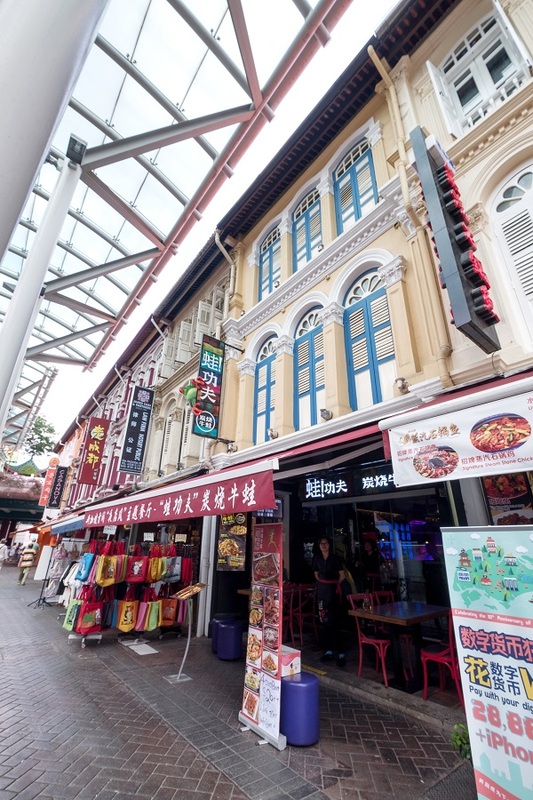 76 Pagoda Street is located right at the entrance of the Chinatown MRT station, and 31 Pagoda Street is nearby. They are within the Central Business District. Notable transactions along the street include 39 Pagoda Street which sold for $12.2 million ($3,700 psf) in May 2017, as well as 205 & 207 New Bridge Road (located at the corner of Pagoda Street) which sold for $20.5 million ($3,535 psf) in September 2016. Foreigners are eligible to purchase the properties as they sit on land zoned for commercial use. There is no Additional Buyer’s Stamp Duty or Seller’s Stamp Duty imposed for the purchase of the properties. The EOI exercise will close on Dec 6.